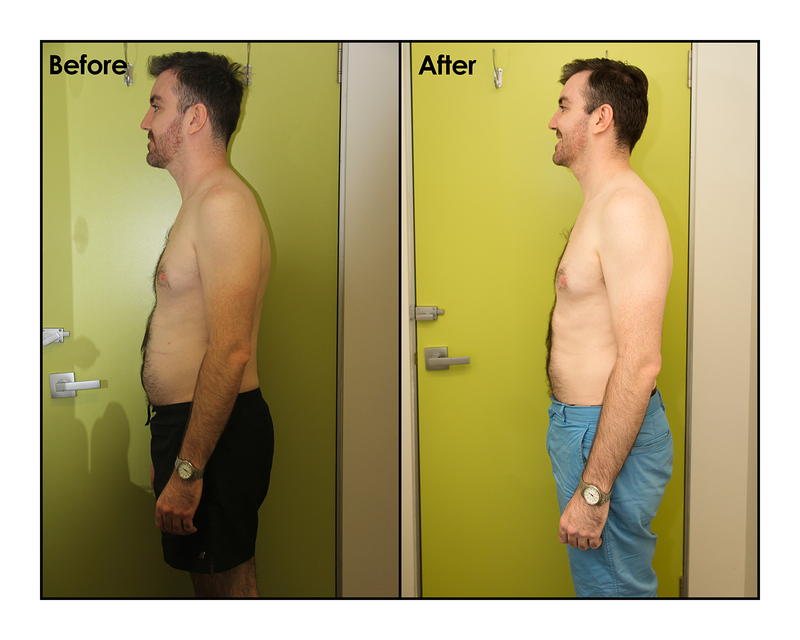 Drop 5 KG of Ugly, Stubborn Fat and Feel Great! If you want to allow yourself the BEST possible results, then this is for you. 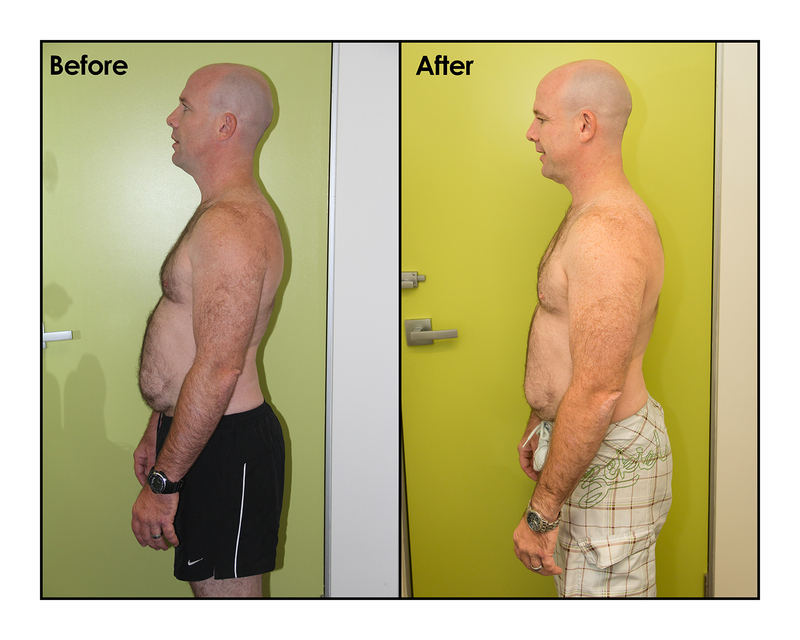 Specifically available for people in the Toowong area who want to lose stubborn fat and create a lean body. 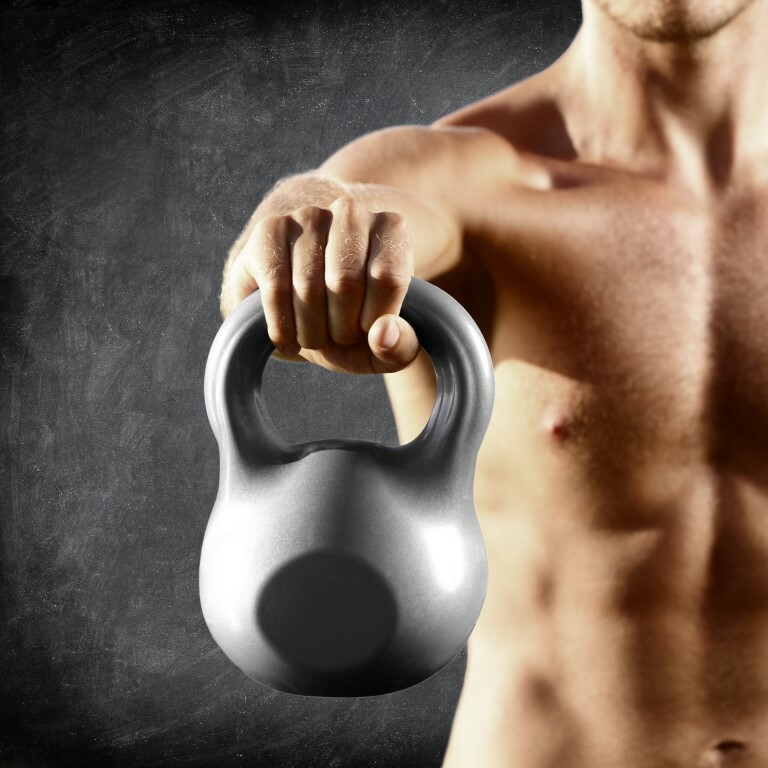 Do you want to lose fat and increase muscle? Are you training hard but getting nowhere? Have you ‘hit’ a plateau? Are you new to training and unsure of what to do to gain maximum results? Are you unfamiliar with how to use weight training equipment or perform exercises safely and effectively? Are you having difficulty sticking to your exercise routine? Do you have an injury or medical condition, and don’t know what exercise is safe for you to perform? Are you bored with doing the same old exercise routine, day after day? Do you find it hard to make the time to exercise? If yes, complete your details now! 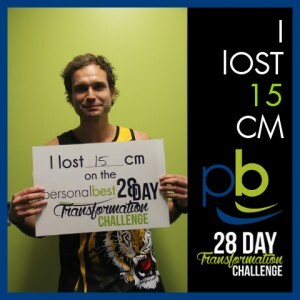 Enter your details here to receive 3 PT Sessions for $47! I was always scared of gyms. I didn't know what all the machines were, and I had no idea how to tackle fitness in any sensible way. Whenever I had tried diets they never lasted, and I had never even known what it felt like to be fit. It was all a rather scary mystery. I was never a "sporty" type, and was envious of those who were. It seemed like fitness was out of reach for me. When I finally decided that enough was enough, I went to Personal Best. My personal trainer was a godsend, showing me, without judgment, how to approach my health and how to get started on the right track. I learned about food and how to eat well, and how to exercise to achieve results. And it didn't take long to see them. 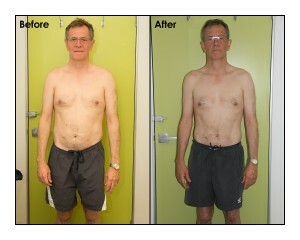 With my trainer I developed confidence, and learned to think about my health in a really practical light. Making fitness a priority was so much easier with my trainer guiding me. My life is different now. I'm having more fun, and feeling more confident to try anything I want. I get compliments on how young I'm looking, and my health is great. I feel more relaxed, and I have more personal direction. The word "Personal" really means something to the staff at Personal Best. I thought gyms were scary places, but now I feel comfortable walking into the gym, doing my thing, and meeting people who are doing the same. For a long time I thought I was beyond help- but that turned out not to be true. I now go to the gym daily, and am achieving my goals. In so many areas of life we find an expert to help us when we need them- a doctor, a travel agent, a lawyer. The best investment I made was to find an expert trainer at Personal Best. 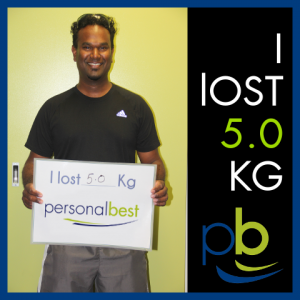 My health and fitness were worth it, and Personal Best continues to be the gym that is helping me to improve my life. At Personal Best, we know that to get the best possible results, you need to focus on three key areas: personal training, nutrition, and mindset. So that’s what we help you to do. 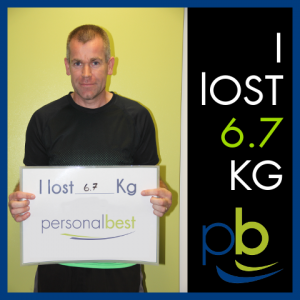 At PB, personal training is what we’re renowned for. It’s what we’ve built our reputation on. And that’s really no wonder, because our training programs get results. In our experience, the foundation of any good training program is strength. That doesn’t mean cardio-vascular fitness and flexibility aren’t important (they are! ), but strength makes everything else easier. It’s also an integral part of weight loss and, even more importantly, maintaining your weight loss. That’s why our programs are built around making you stronger first, and then aerobically fitter and more flexible and mobile. In all activities that you perform, technique is key. Our world class trainers ensure you perform every exercise correctly to enjoy the maximum benefit and avoid injury. We have training plans to suit everyone. We are so confident in our training, that if you don’t enjoy your 3 PT sessions we will refund your $47. What do you have to lose?